In August 2012 we worked together with Edinburgh International Technology Festival and covered its very inspiring speeches. 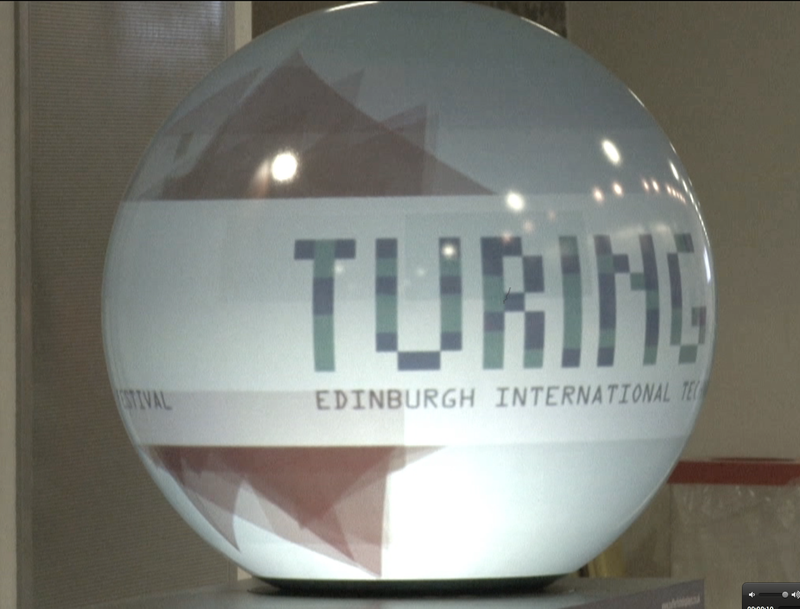 Turing brings together digital technology and the web within the world’s largest arts and creative gathering in a celebration of digital culture and creativity. Named in honour of Alan Turing, father of modern computing, the festival moves beyond traditional tech conferences to explore the ways in which technology is affecting all aspects of culture and society. Dr. Albert Yu-Min Lin is a Research Scientist at the University of California, San Diego and an Emerging Explorer of the National Geographic Society in the field of technology enabled exploration. Albert’s research has taken him into the most remote regions of the world, has led to industry changing innovations, and has expanded the role of media in science. Albert Yu-Min Lin’s explorations are groundbreaking, because they never break ground. He uses non-invasive computer based technologies to gather, synthesise, and visualise data without disturbing a blade of grass. For Lin, cutting-edge tools such as satellite imagery, ground-penetrating radar, and remote sensors permit him to make archaeological discoveries while respecting the traditional beliefs of indigenous people. Today Lin and other researchers from a cross section of fields have at their fingertips a veritable high-tech toy store. It’s called the California Institute for Telecommunications and Information Technology (Calit2). Created by the University of California to foster interdisciplinary collaboration, it allows Lin to access an unparalleled array of digital 3-D immersive technologies and then link his efforts to those of other scientists. 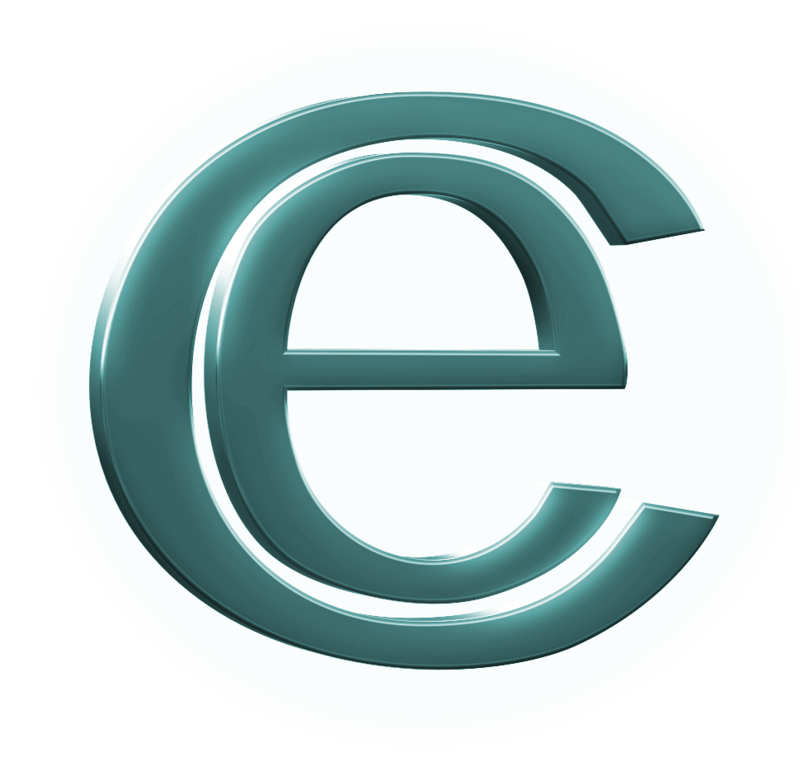 Brendan Richardson‘s areas of expertise include venture capital investing, entrepreneurship, high-growth startups, developing entrepreneurial ecosystems, private equity and alternative assets. Here he delivers a fantastic overview of what it would take to turbo charge the Scottish technology and web business scene. Kevin Hand is an astrobiologist and planetary scientist. He works at the Jet Propulsion Laboratory (JPL) which is under contract with NASA, researching Europa and preparing to send an orbiting probe there. Planetary scientists believe a global ocean of liquid water swirls beneath the icy surface. “Europa is about the size of our own moon,” Hand explains. The precise timetable is uncertain, but an orbiting probe is projected to launch sometime around 2020, make its six-year journey to Jupiter, then spend two years touring the planet’s four largest moons before spiraling down into orbit around Europa. “By the time we get there,” Hand observes, “I’ll be a much older man. This business is not for the faint of heart.” A large antenna and several cameras will transmit pictures and data. The probe’s ice-penetrating radar will gather clues about the frozen shell’s interior structure, possibly identifying where ice and ocean meet. Other instruments will analyze surface chemistry, examine the magnetic field, and investigate radiation environments. Since 1888 National Geographic has supported human exploration from the poles to the depths of the ocean and beyond, into space. The relationship between technology and human exploration is a fascinating one and the Turing Festival is proud to present you with a showcase of unique individuals who have each pushed the boundaries of human knowledge and experience. Scientists, innovators and adventurers from the front lines of exploration and conservation will share their experiences and discuss the role of computing and technology in their work. In this video, the festival has a live video conference with members of the Exploration Vessel Nautilus, from the depths of the Mediterranean sea. They tell us some of their most recent and exciting discoveries, such as a fossilized whale skeleton.